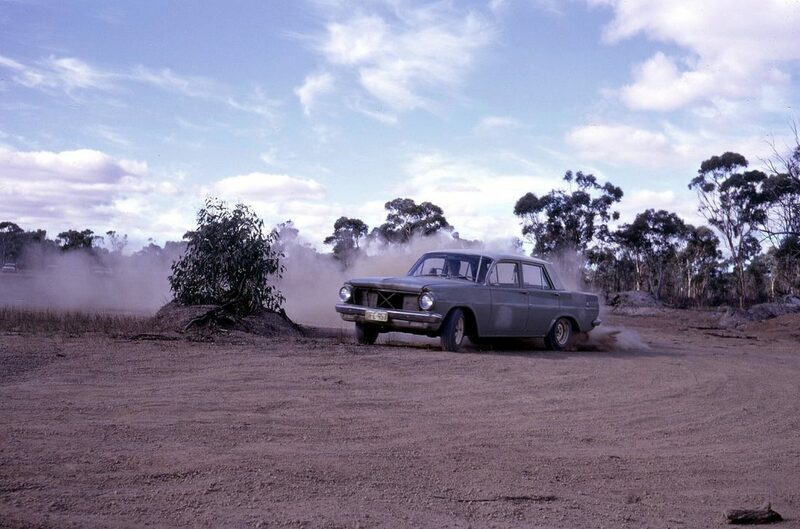 Narrogin's first airstrip was laid down in 1930, This was known as the Narrogin Aerodrome, It was situated at the North East corner of the town, North of Kipling Street. 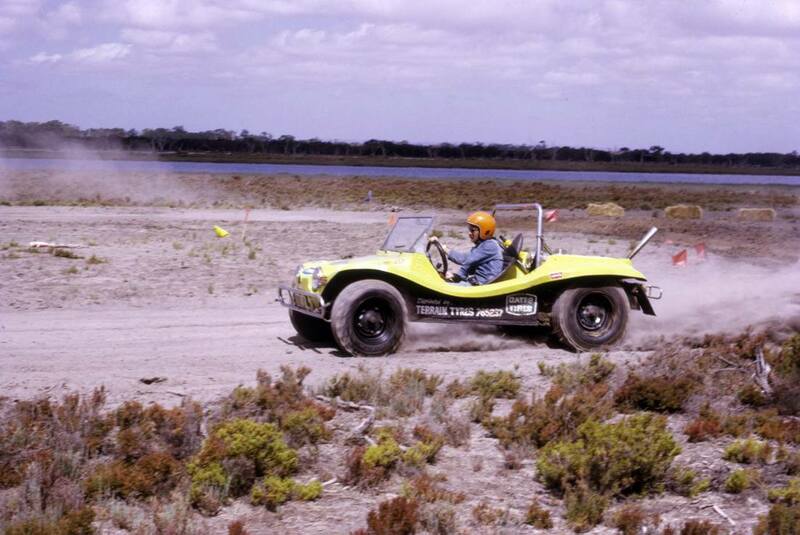 During the 2nd World War it was used to train Tiger Moth pilots from the RAAF Training School at Cunderdin. 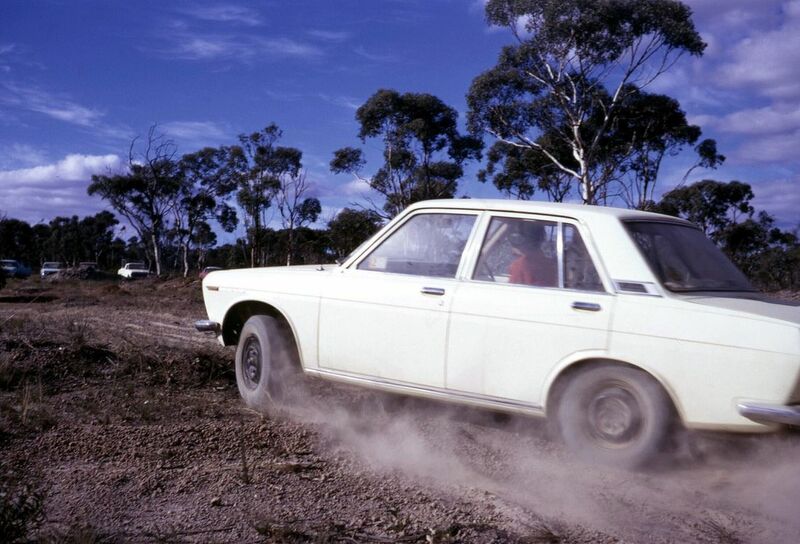 During the 2nd World War two more airstrips were laid in the Narrogin district, One at Minigan and called Narrogin West, This was intended for medium sized bombers. 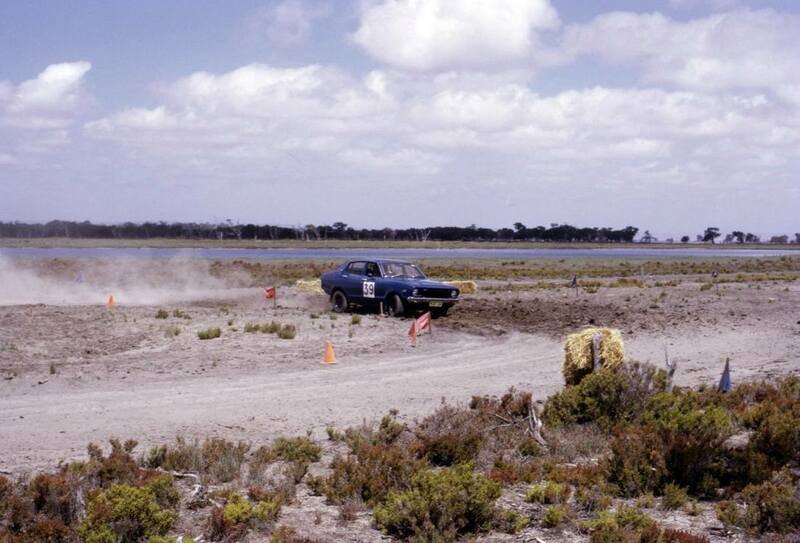 Another strip was also laid at Boundain, refered to as Narrogin East, this was intended for Heavy bombers such as the huge American Liberators. 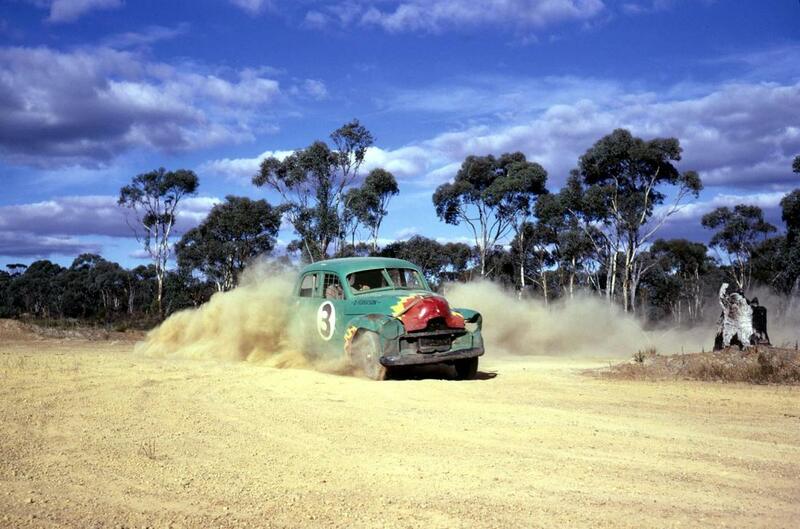 Drag racing events for street cars were organised by a local traffic cop, by the name of Allan Jenkinson or the Grey Ghost as he was known, The Narrogin based copper ran these events on a Sunday avo at the disused Boundain Air Strip on the outskirts of Narrogin. 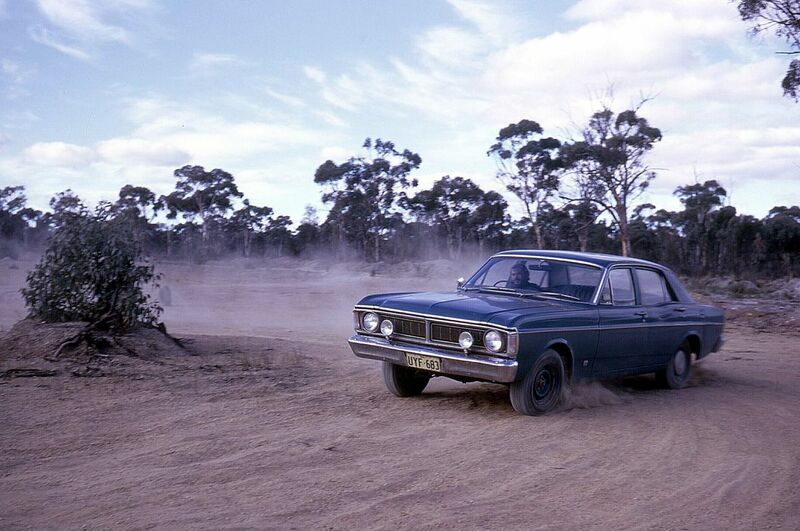 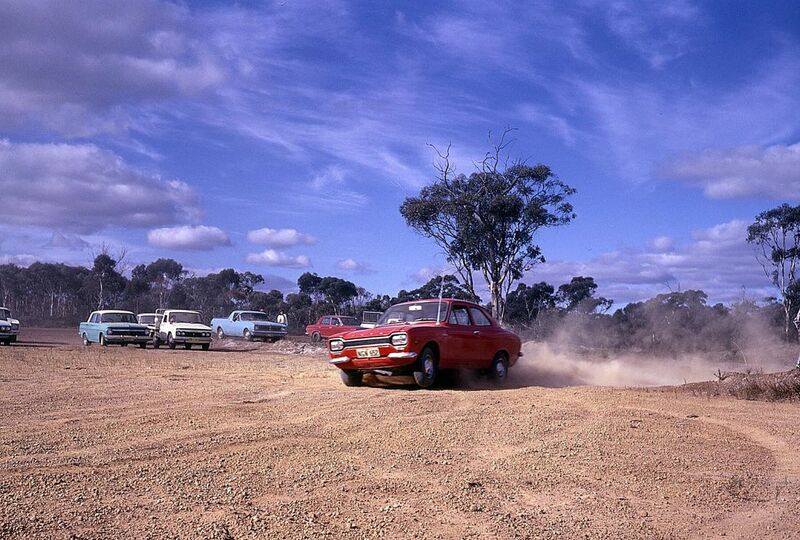 In 1971 a Gymkhana event was organised for Rally and Road cars around a course at the old Boundain Airport location. 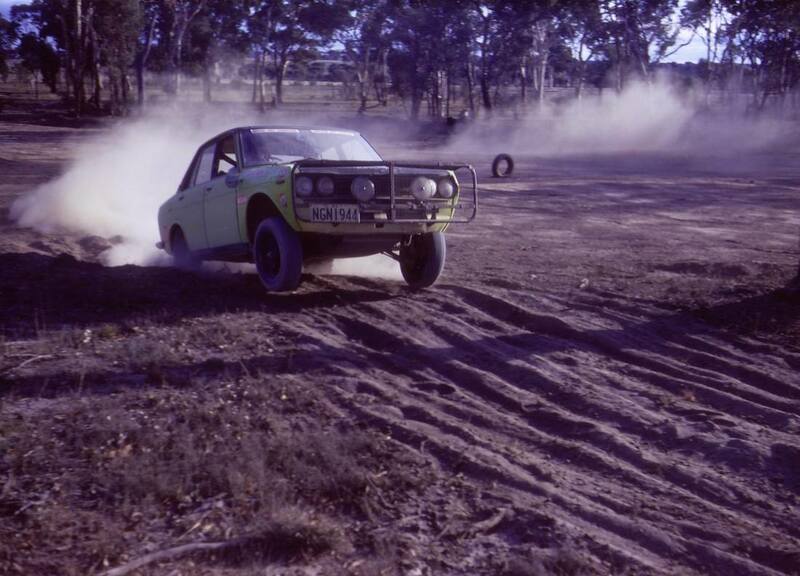 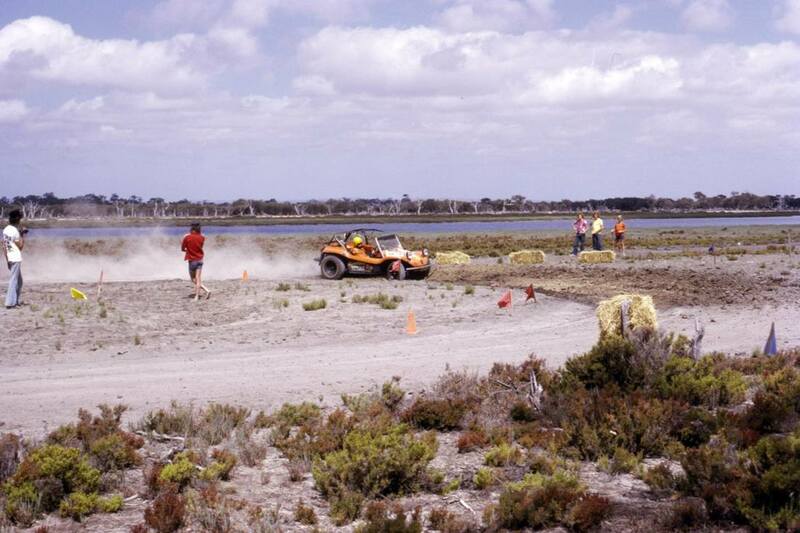 The event received major support from the Dunkerton family who were the local Datsun dealership in Narrogin, not only that Ross Dunkerton was an absolute superstar in the rally world, and well known for his ties to Datsun rally cars. 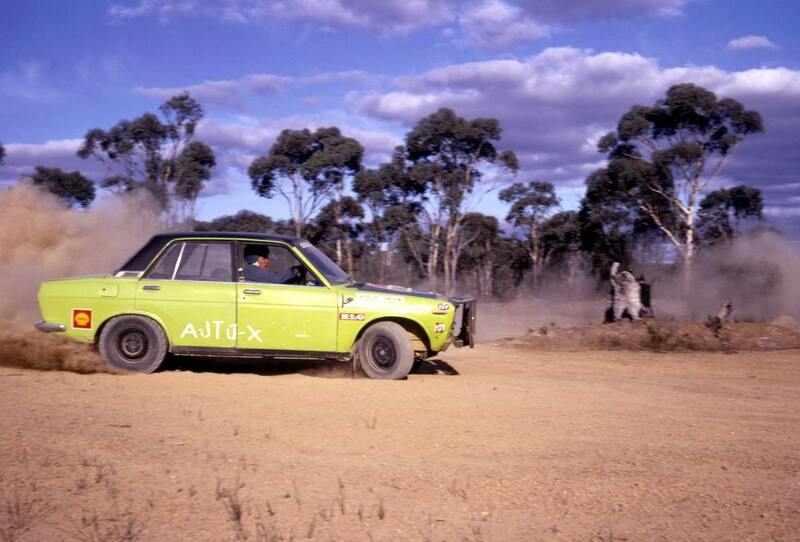 1971 - Tim Corr in his Datsun 1600 GL SSS getting some air time. 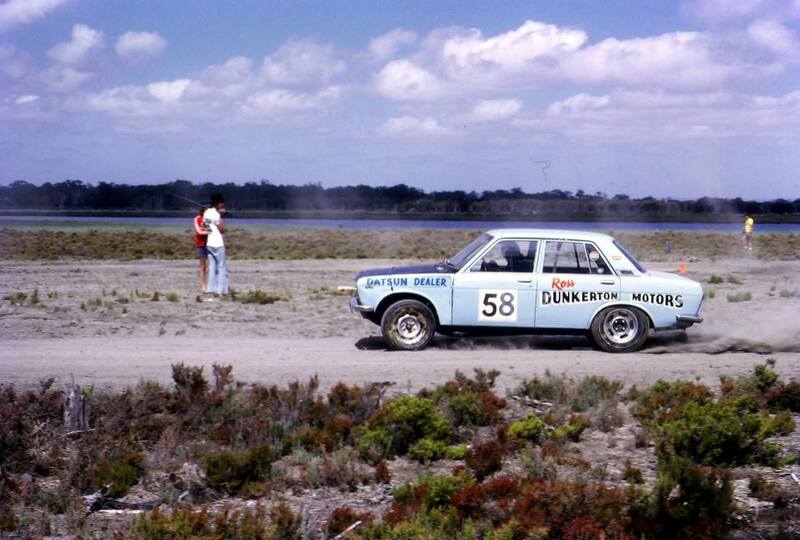 1971 - Tim Corr in the ex Ross Dunkerton Datsun 1600 GL SSS that were never sold in Australia as they were used for rallying only.